This week we have a story on how the friends, family and teachers of refugees are standing up in defense of their neighbors, survivors of war and devastation who Donald Trump's son has compared to poisonous Skittles. And sure enough, just a few hours after we'd sent the story to print Tuesday, Trump decided to share some more of his early morning thoughts on refugees. But in this week's story, I didn't want to focus on outrage over Trump or even on debunking misconceptions about American refugee policy. 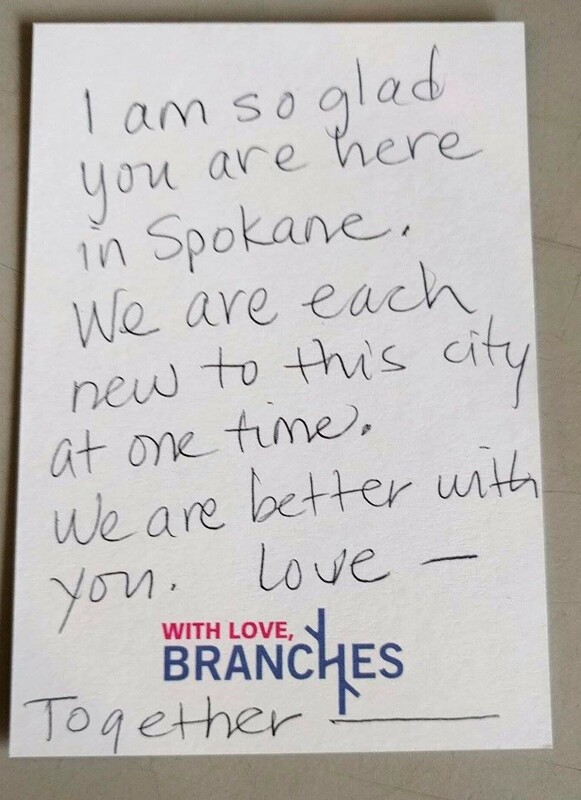 I wanted to focus on what Spokane was doing to show the people already here — many who'd gone through hell before ever getting here — they were loved. A lot of these were relatively small acts that nevertheless can matter a lot. 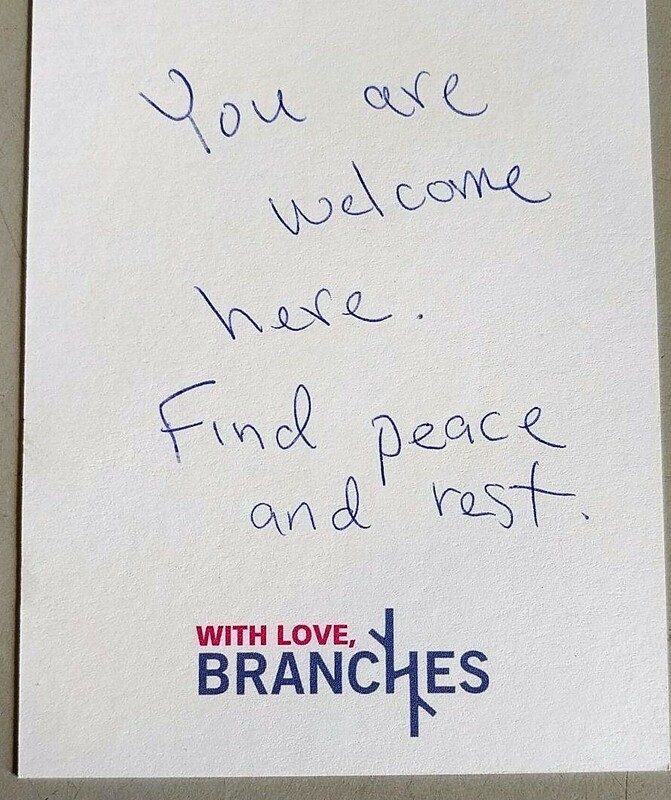 Like the notes that three churches — Branches, Salem Lutheran and The Porch — wrote to local refugees. Brent Hendricks, head of the refugee employment and assistance organization Global Neighborhood, says he got the idea from a former volunteer who'd moved to Nebraska. 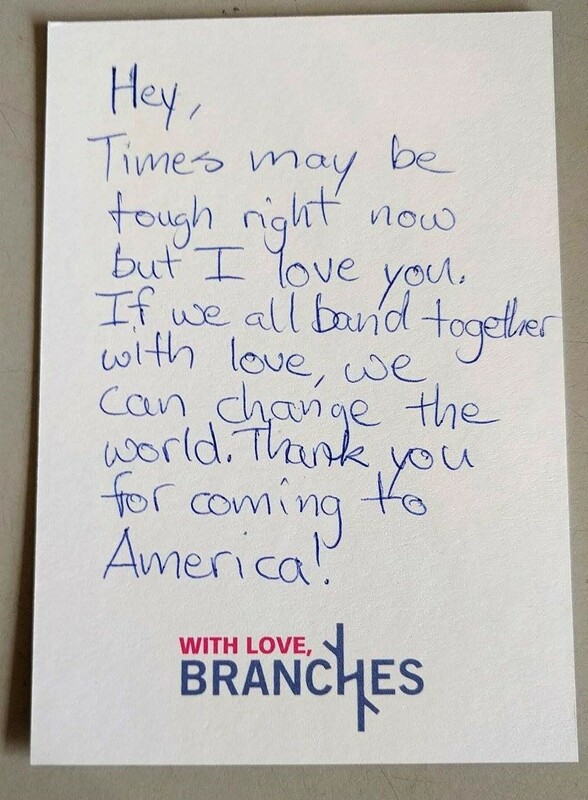 The volunteer was teaching English as a Second Language to refugee woman, noticed some of them were really freaked out after Trump's election, and so asked some of his colleagues to write little notes of support. He decided to steal the idea and emailed a few churches he'd partnered with. 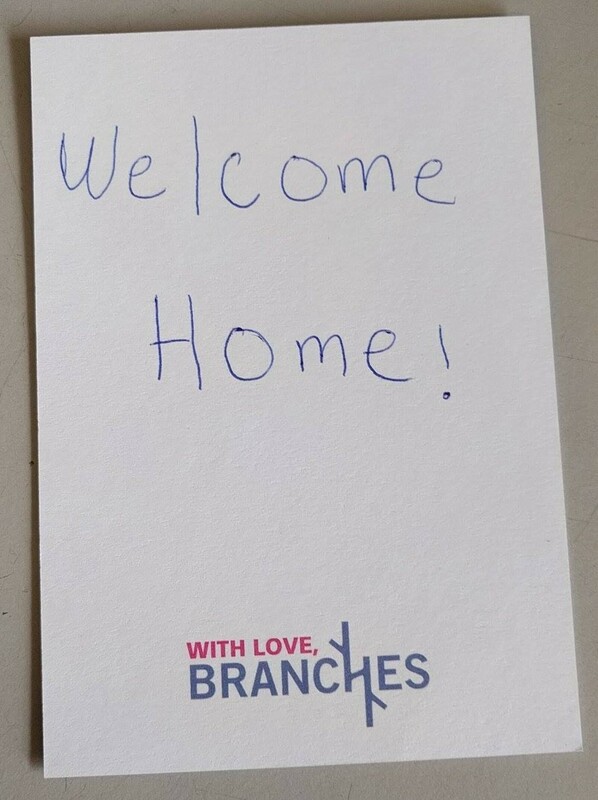 "Here’s this small act you can do: 'Hey, we’re glad you’re here." Things like that," Hendricks says. "We’re just collecting as many of those we can get." 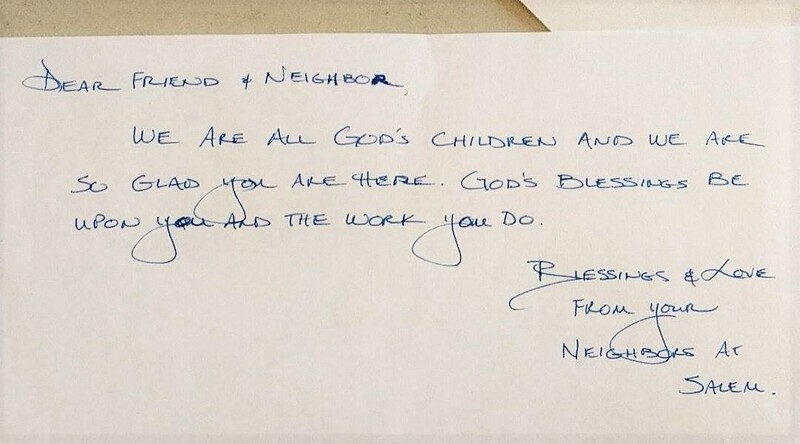 He estimates he's been able to get about 500 notes, which he'll hang up at the Global Neighborhood offices. "It's interesting. When we started this, refugee work was not polarizing at all. At worst people are apathetic ... Now it has become a politicized issue," Hendricks says. "We don’t want to get hyper-political. At the same time, the people we’re working with are pretty anxious right now." Obviously, a small organization in Spokane can't do much to change the direction of the country. But it can — and it has — changed the direction of individual lives. "It’s not like we can influence whatever the federal policy is on refugees," Hendricks says. "We can keep supporting and helping the people who are here." We've posted a bunch of the notes below, but first let me share one more story. 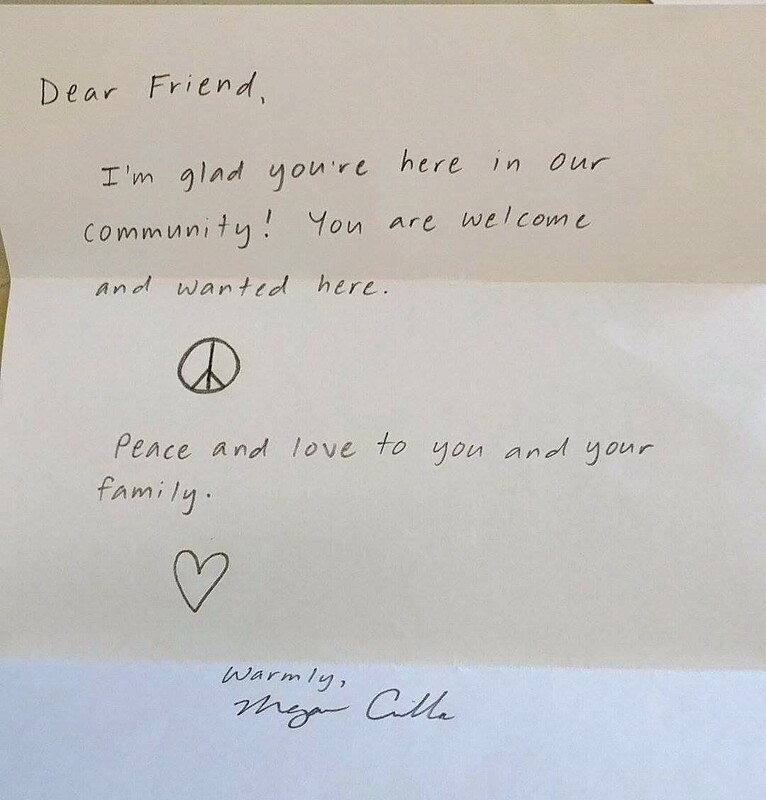 It's not about another churchgoer writing a letter. It's about a guy who probably voted for Trump. Erin Mauer teaches classes full of refugees how to speak English. But she also teaches a skilled-trades course to a mix of refugee and non-refugee students. And some of them, she's pretty sure, voted for Trump, the guy who's floated the idea of kicking out refugees. She's thinking of one student in particular. He's a pretty tough-seeming guy. He has a face tattoo. He's been in and out of prison, Mauer says. And, at least judging by all the "build the wall" and "get out" Trumpian rhetoric on his Facebook page, he's a huge Donald Trump fan. But for an assignment on what he was grateful for in the class, Mauer says, the student chose to focus on his gratefulness for one of his classmates: A Muslim, Arabic-speaking Sudanese refugee. And that, generally speaking, is one of the most effective ways to chip away at prejudice. It's one thing to fear or loathe a group as a vague, nebulous concept. It's another thing when he's sitting beside you in class. "We are each new to this city at one time." "You have come miles and miles and have ended up here." 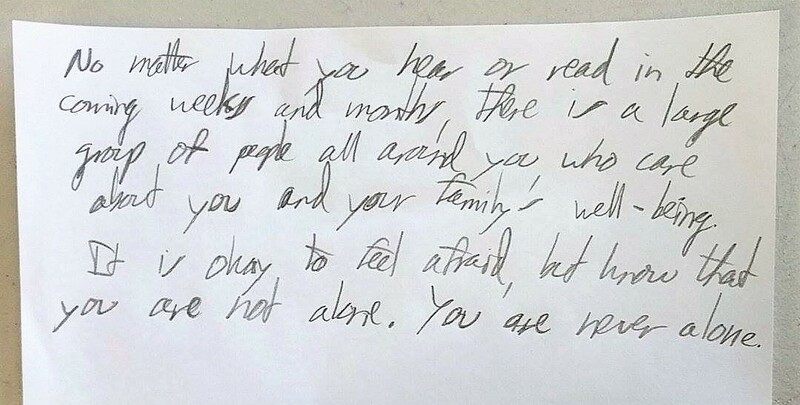 "It is okay to feel afraid, but know that you are not alone. 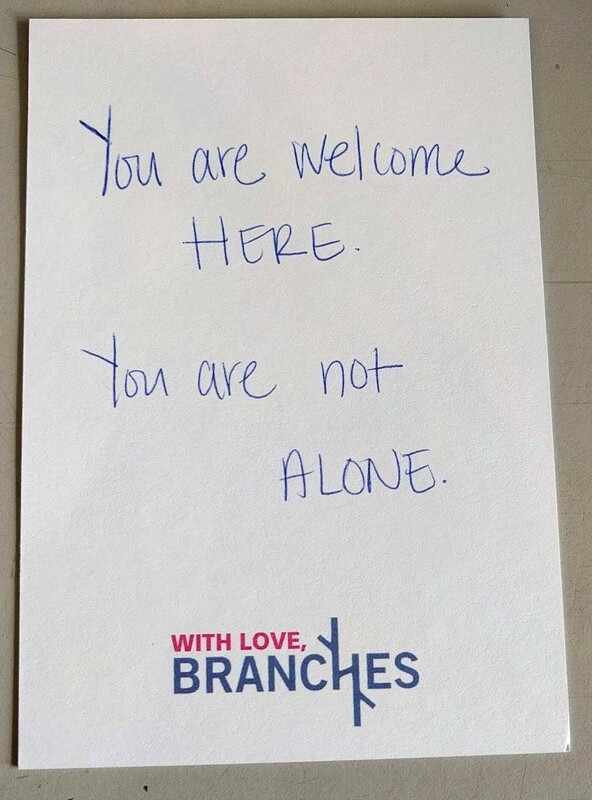 You are never alone." 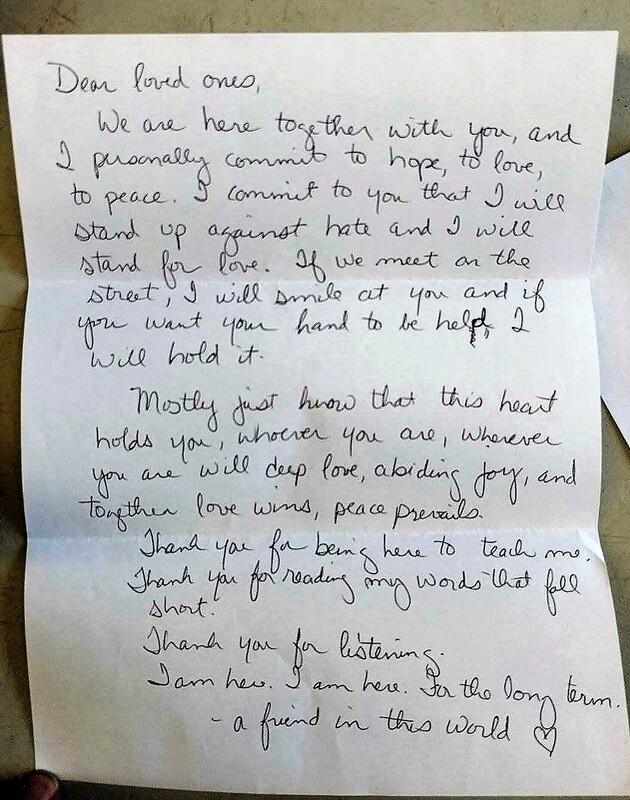 "Peace and love to you and your family." 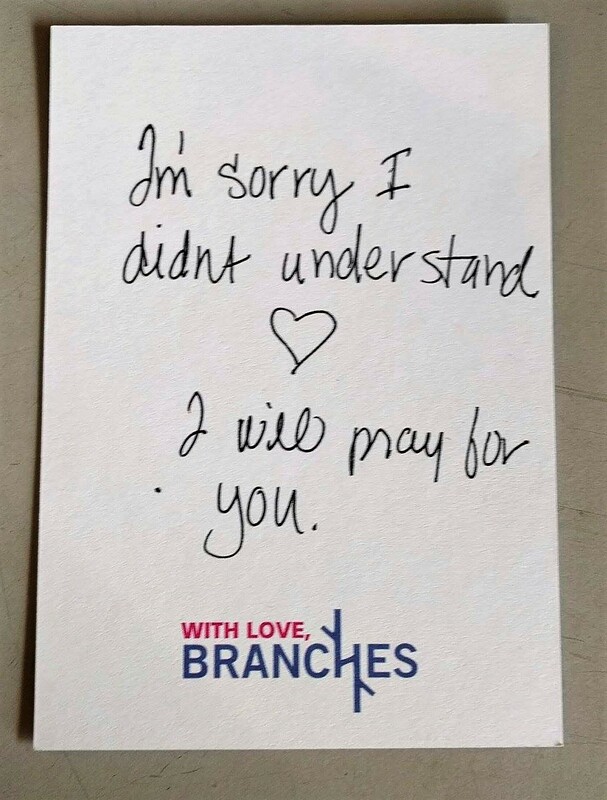 "I am sorry I didn't understand." 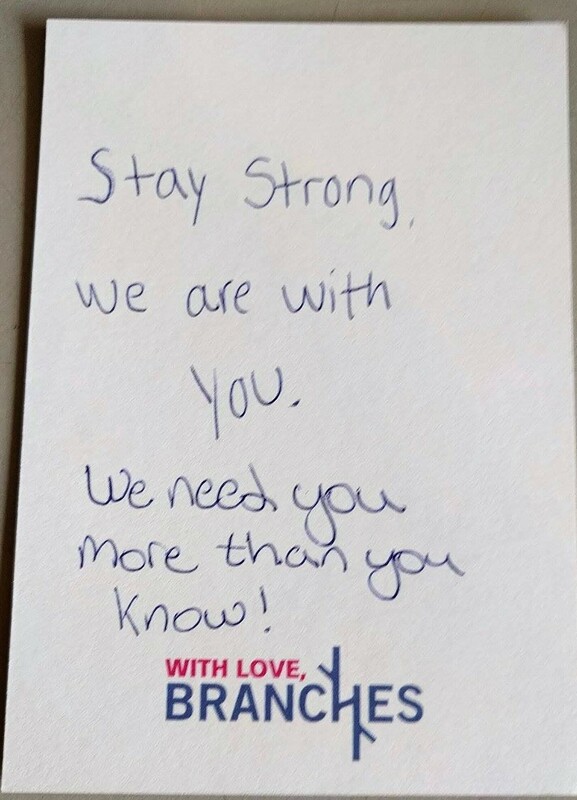 "We need you more than you know." 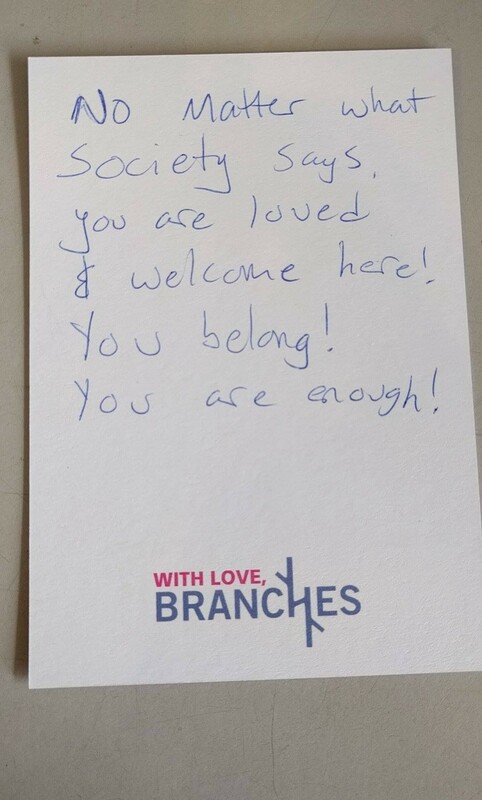 "You belong! You are enough!" 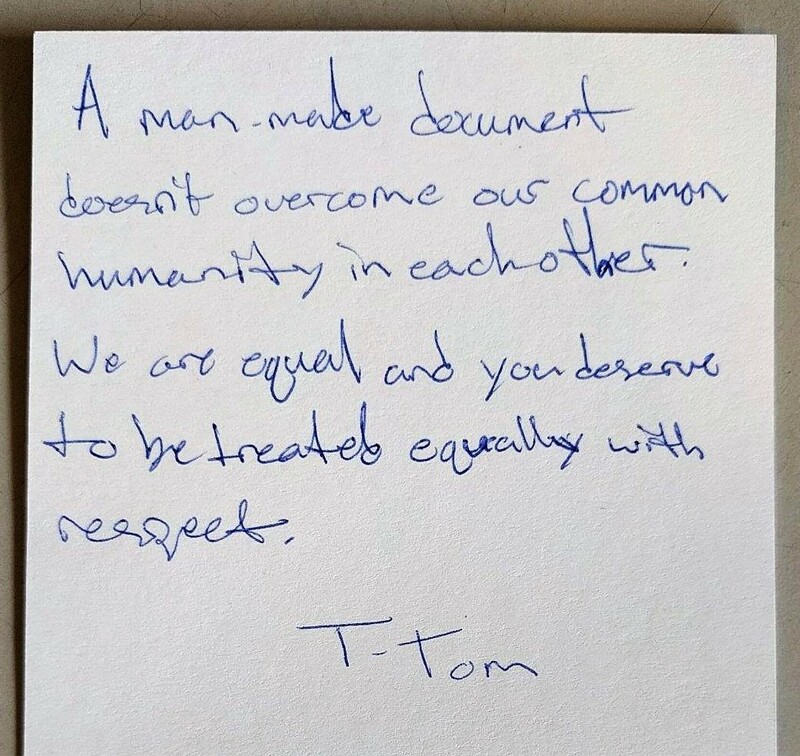 "A man-made document doesn't overcome our common humanity in each other." 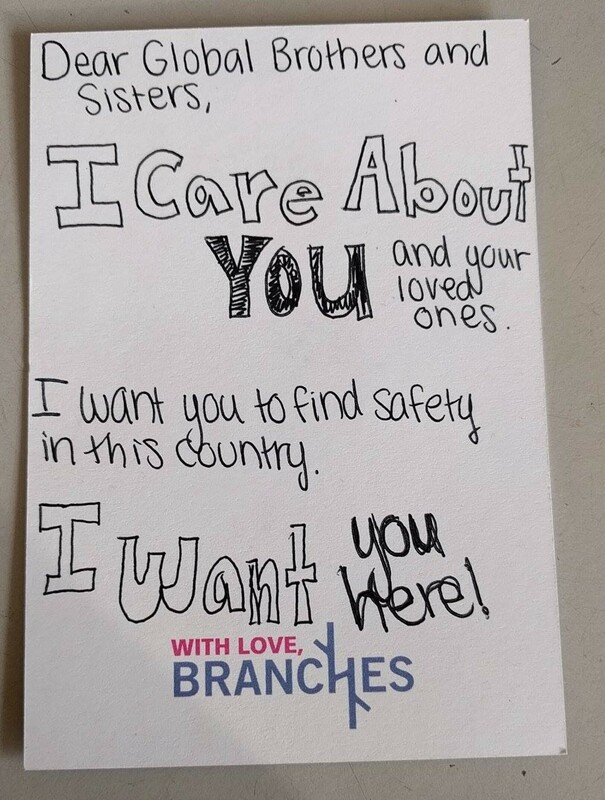 "We are all God's Children and we are so glad you are here." 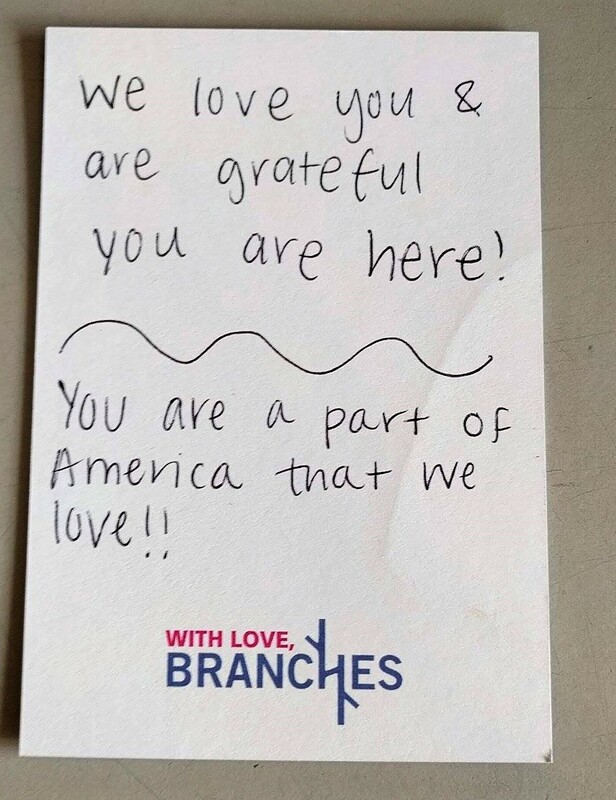 "You are a part of America that we love!!" "Most of us are children of refugees." 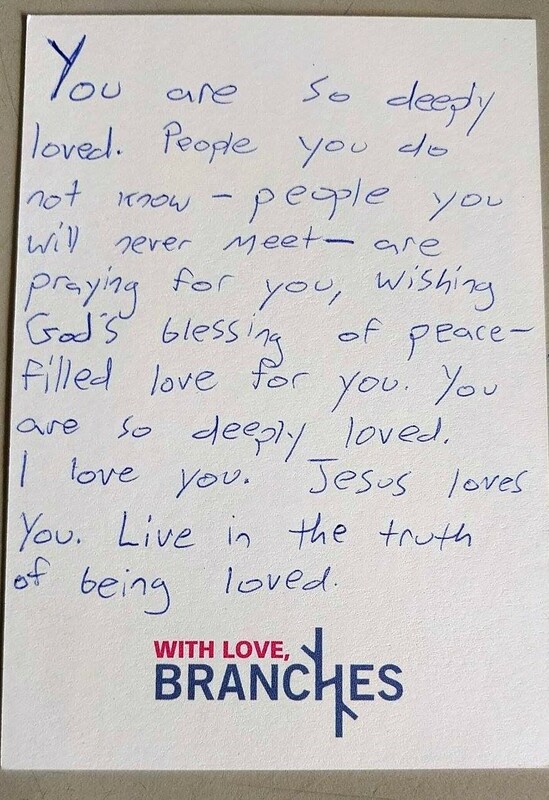 "People you do not know — people you will never meet — are praying for you, wishing God's blessing of peace-filled love for you." "Times may be tough right now, but I love you." 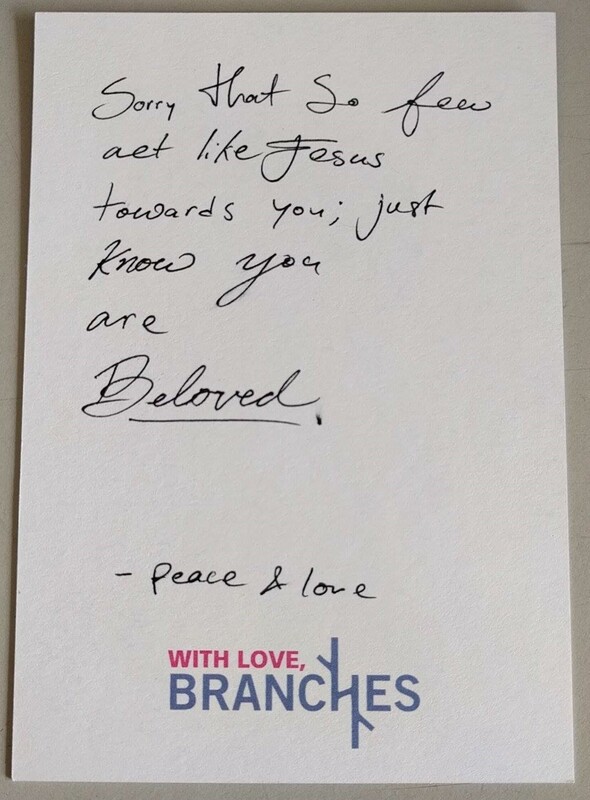 "Sorry that so few act like Jesus towards you; just know you are beloved." 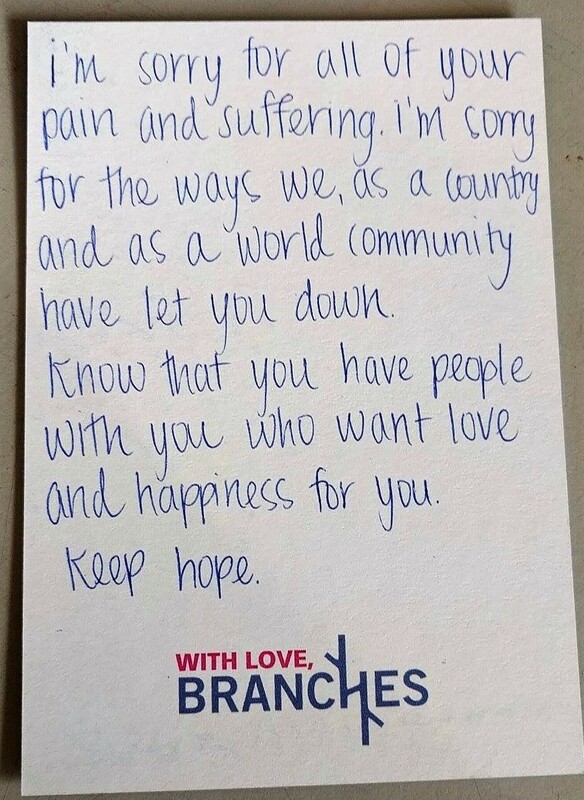 "I'm sorry for the ways we, as a country and as a world community have let you down." "Mostly just know that this heart holds you, whoever you are, wherever you are." 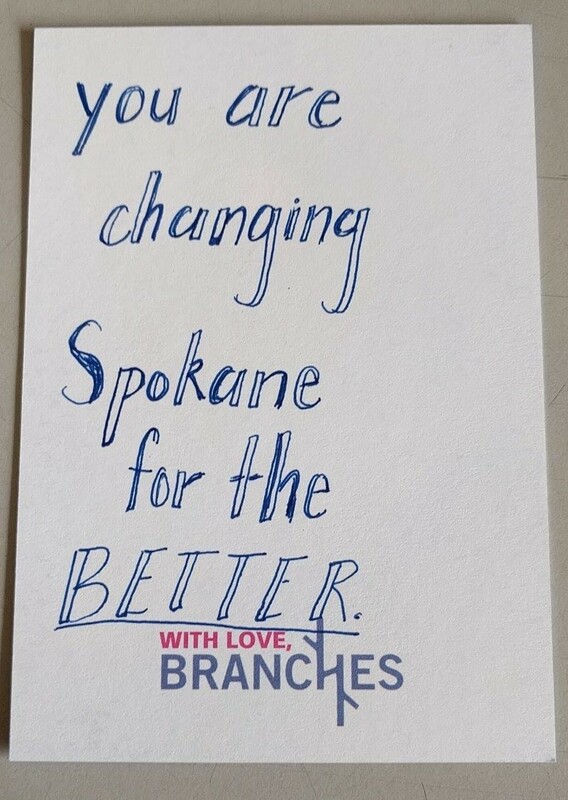 "You are changing Spokane for the BETTER." 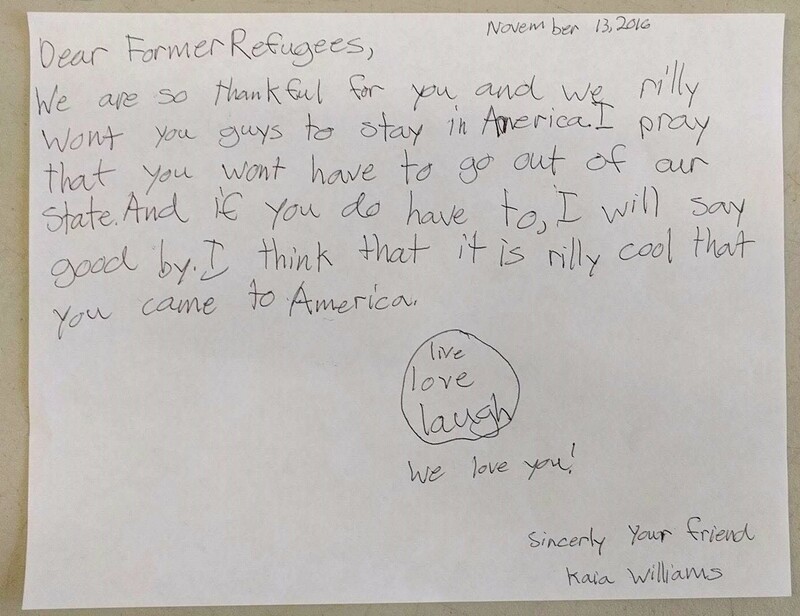 "We are so thankful for you and we rilly want you guys to stay in America." 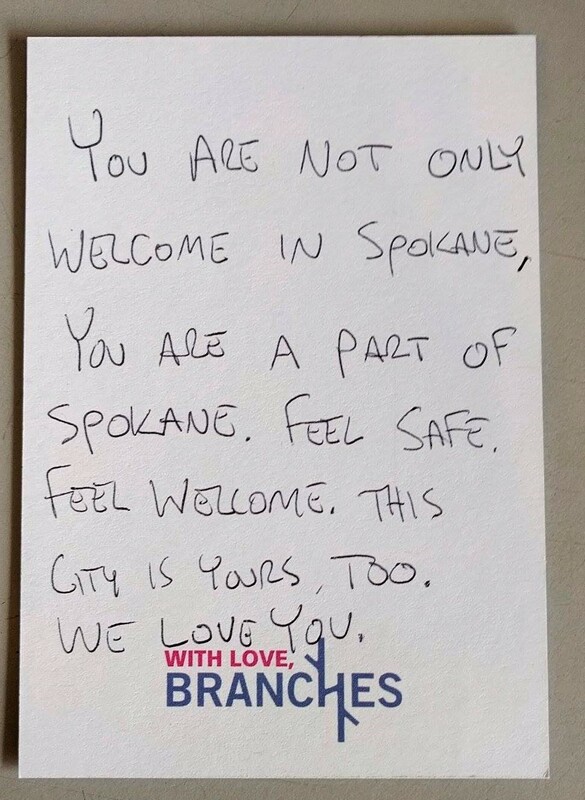 "You are not only welcome in Spokane, you are part of Spokane." 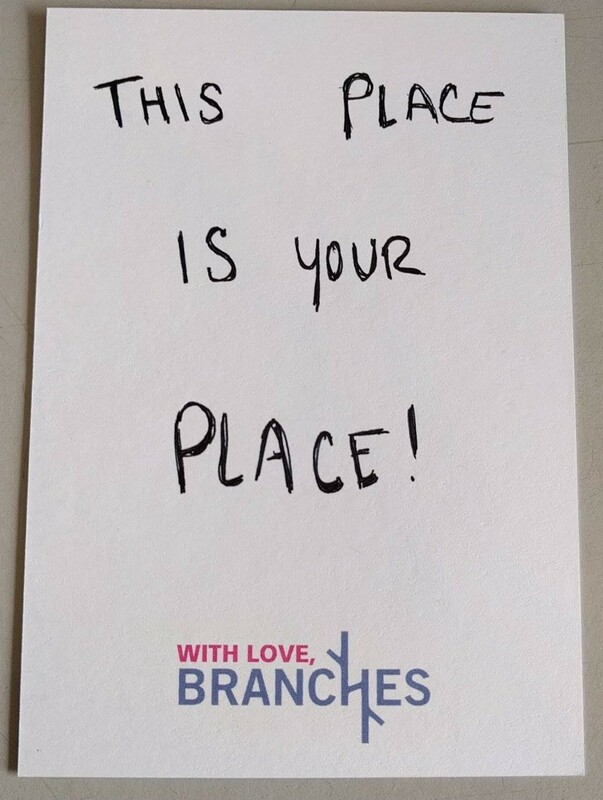 "This place is your place." Gov. Jay Inslee: You bet we're still going to take Syrian refugees. Idaho Gov. Otter: Nope. Global Neighborhood Thrift gives jobs to a community that desperately needs them. Spokane's Bhutanese community reels from the unexplained disappearance of three men. Why did it take Lisa Brown so long to announce she was running for Cathy McMorris Rodgers' seat? Fri., April 19, 6:30-8:30 p.m.